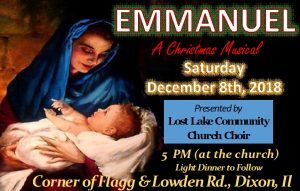 Messiah – A Christmas Musical! Dec 8th at 5p! Copyright © 2019 Lost Lake Church of the Nazarene.